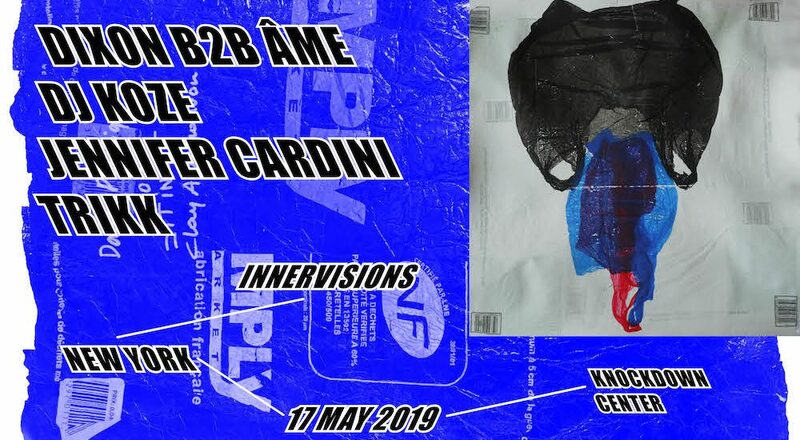 After a stellar 2018 which saw Innervisions touch down in Miami, Beirut, London, Moscow, Marrakech, Barcelona, and Paris, the prestigious label will make a rare trip across the pond for its New York debut taking over Knockdown Center on Friday, May 17 from 9pm-5am. With visionary label heads Âme (DJ) and Dixon leading the night’s proceedings with a special back-to-back DJ set, together they will bring along some of the most exciting names in underground dance music: critically-acclaimed DJ Koze, fast-rising star Trikk and French talent, Jennifer Cardini. Joining the ranks of some of the biggest festival brands in the world that have hosted the highly-regarded label such as Amsterdam Dance Event, The BPM Festival, and Sónar Festival, Knockdown Center is honored to present talent from one of the underground’s finest imprints this spring. Founded in 2005 by visionaries Dixon (Steffen Berkhahn) and Âme (Frank Wiedemann and Kristian Beyer), Berlin-based label Innervisions has become one of the most influential voices in underground dance music over its 14 year history. 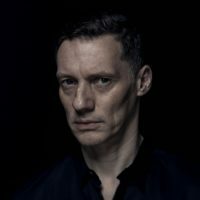 Only releasing a handful of records per year, the label’s in-house talents, which include Âme, Dixon, Henrik Schwarz, and Marcus Worgull, have taken Innervisions to global tastemaking status while maintaining a strict A&R policy. Handpicking releases from the likes of Laurent Garnier, Lee Burridge, Matthew Dekay, Recondite and more, Innervisions continues to offer refreshing and groundbreaking originals. 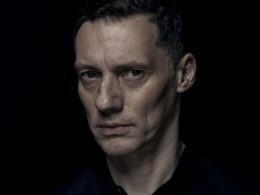 The latest release on the imprint — January’s ‘Secret Weapons Part 11’ compilation — features work by 14 artists with divergent styles that have all enjoyed regular rotation in both Âme and Dixon’s sets allowing them to create vivid moments during both after hours and peak time performances. As a founding member of the iconic record label known for its tight-knit A&R, Dixon’s impact on the realm of melodic house and techno music has extended far beyond his native Berlin. Branching out into the world of fashion, his label Together We Dance Alone launched in 2018 to much acclaim which was then followed up by an appearance in Virgil Abloh’s BOYHOOD campaign for Louis Vuitton. Joined by Âme DJ (aka Kristian Beyer), together they will treat fans to a special back-to-back DJ set showcasing some of their favorite producers from the renowned label. 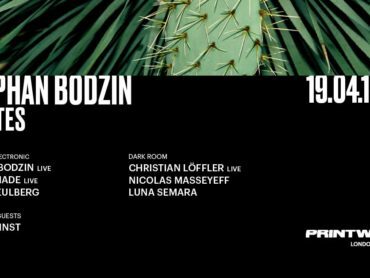 A longtime Innervisions favorite, DJ Koze who had a stellar 2018 with his much-loved ‘Knock Knock’ LP and his hit “Pick Up” which landed at #5 out of 100 on Pitchfork’s greatest tunes of the year, will again join forces with the pioneering tastemakers. Also joining the impressive lineup, Paris’ Jennifer Cardini who is known for her cinematic, and emotive approach to dance music which has captured the attention of not just Innervisions, but other esteemed imprints such as Kompakt and Crosstown Rebels not to mention her own Correspondant label which she launched in 2011. 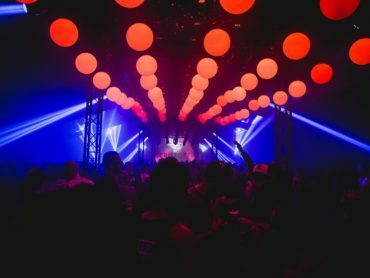 One of Porto’s finest exports from a city that is fast becoming known as an incubator of incredible talent within electronic music’s many sub-genres, Trikk rounds out the bill with his wisely composed, complex house tracks that have elevated him to play alongside respected house and techno heavyweights. Nestled on the Bushwick-Queens border, Knockdown Center is a music, art, and performance space dedicated to cross-disciplinary projects and collaborations. The stunning space includes a century-old building with artisanal wood panelling throughout and has rapidly become a venue for innovative and experimental programming in visual arts, performance, music and more, making it the perfect partner to host Innervisions New York. Advance tickets to Innervisions New York at Knockdown Center are available via Eventbrite while supplies last!